At the Pietrarsa Railway Museum in Naples a new appointment with the Miniature Railways: a program of displaying models and small railways! 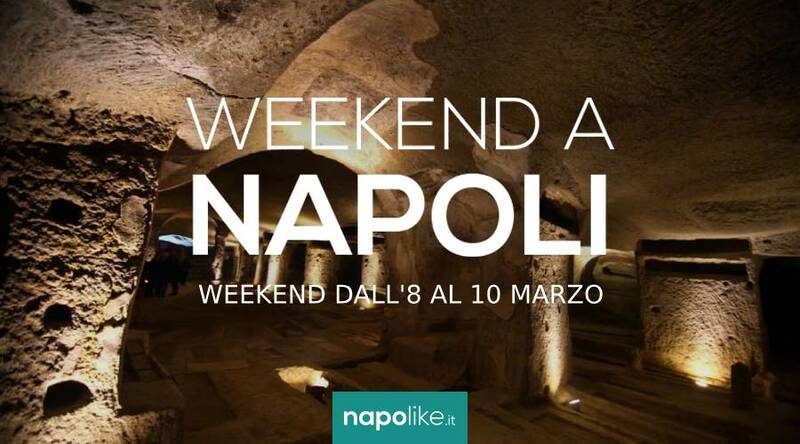 Since 2To April 6 28 2019 il National Railway Museum of Pietrarsa in Naples is preparing to welcome a new and fantastic event, or the first show dedicated to Railway modeling. 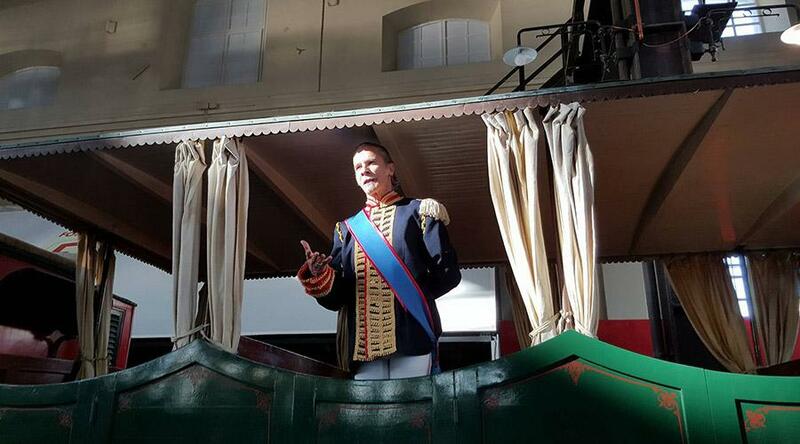 During the three days guests can admire one large display of models, dioramas, models and miniature reproductions of trains. 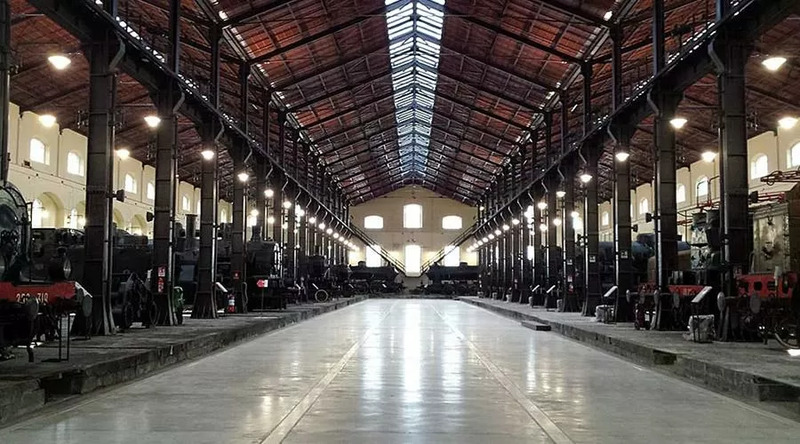 In addition, several visitors will be organized for younger visitors laboratories and various activities, all within the fantastic setting of the Pietrarsa Railway Museum. We advise you not to miss this fantastic event to admire the great exposition but also to visit the great spaces of the Museum which was once the Royal Mechanical Factory, a pyrotechnic commissioned by Ferdinando II of Bourbon as a mechanical workshop and which today houses steam locomotives, three-phase electric locomotives, direct current, diesel locomotives, electromotive, passenger carriages and much more.